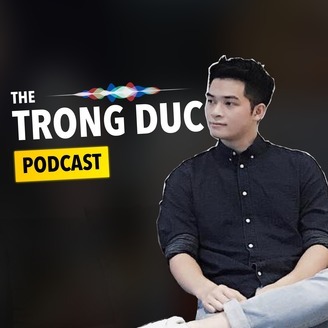 Welcome to The TRONG DUC PODCAST, hosted by entrepreneur, CEO, trainer, and vlogger Duc Tran. 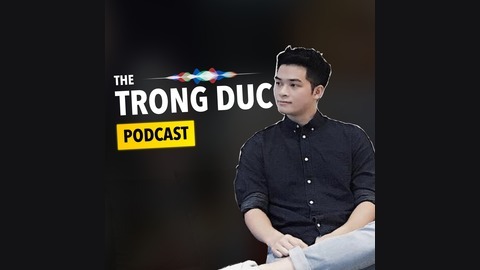 On this podcast you'll find a mix of my Youtube show episodes, weekly sharing, segments from my video trainings, the #INSPO show interviews I've hosted as well as new and current thoughts I record originally for this audio experience! #011 - BỊ PHẢN ĐỐI TRONG HỌC TẬP / CÔNG VIỆC? Bạn Có Thể Tự Do Tài Chính? Cái Bẫy New Year, New Me. Cẩn Thận!